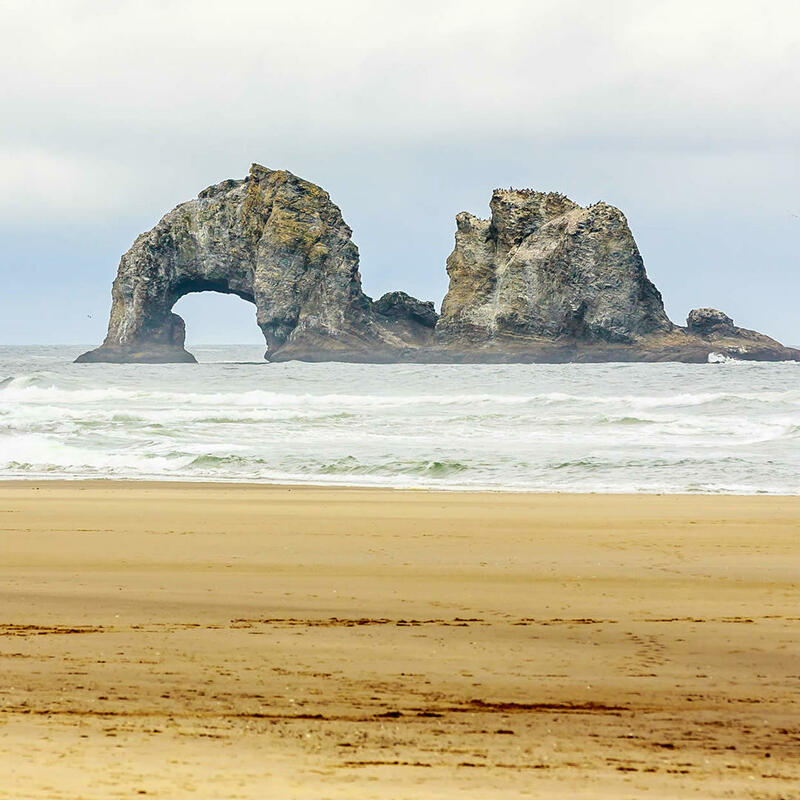 Located on the Oregon Coast and built on a sandy beach, the Twin Rocks Motel is a series of beachfront cottages. Each cottage is equipped with a fireplace to stave off the chill from nights by the ocean. This is a vacation place for couples, families, and young kids but book your rooms early. With a small window of availability between June and September these cottages fill up fast.